This light and crisp wine is everything a Pinot Grigio is supposed to be. Look for hints of lemon and green apple in this perfectly balanced dry citrus wine. 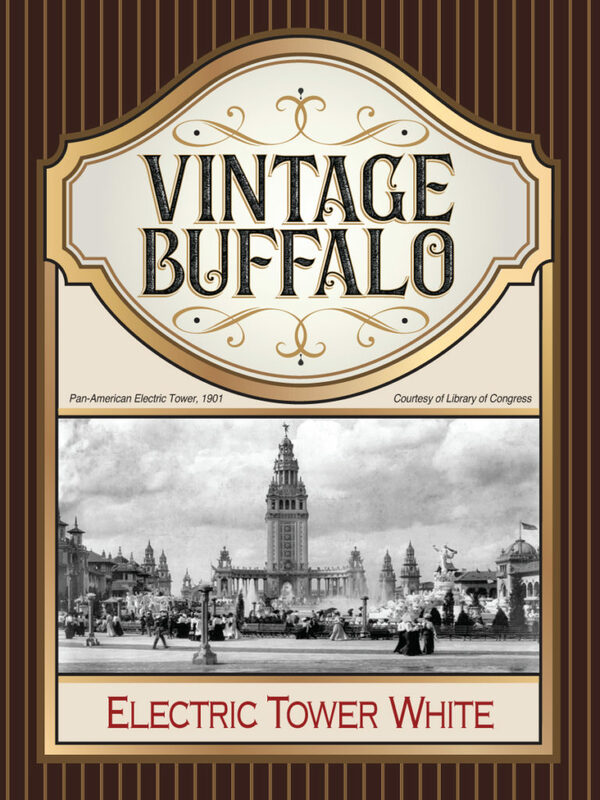 Buffalo’s Electric Tower, also known as the Niagara Mohawk Building or the General Electric Tower, was built in 1912 and was modeled after the electric tower at the Pan-American Exposition. It was a global leader in it’s day as one of the world’s first fully electrified buildings, a most impressive feat which echoes Buffalo’s strenthe at the beginning of the Twentieth Century.